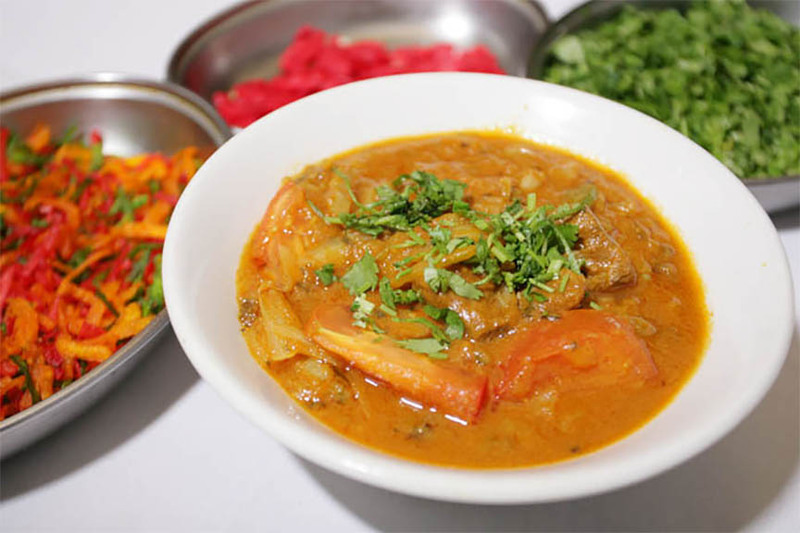 Taste Of Goa offers delicious freshly-prepared food from the Goa region of India. From Biriyani to Baltis, Tandoori dishes to a mouthwatering selection of starters, Taste of Goa specialises in authentic flavours and great service. Find Taste Of Goa just north of Cambridge at Waterbeach on the A10 Ely Road.